Yes, thank you. I recommend this to all my students at my classes. 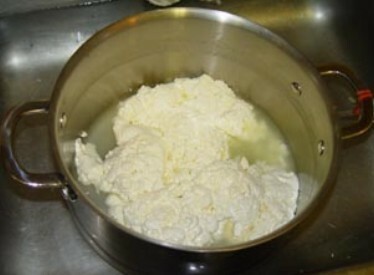 Whey (or milk plasma as it is also known) is the liquid remaining after milk has been curdled and strained; it is a by-product of the manufacture of cheese or casein and has many uses. Whey proteins primarily consist of alpha-lactalbumin and beta-lactoglobulin. Liquid whey also contains lactose, vitamins, and minerals along with traces of fat. Researchers at Lund University in Sweden discovered that whey appears to stimulate insulin release. Writing in the American Journal of Clinical Nutrition they also discovered that whey can help regulate and reduce spikes in blood sugar levels among people with type 2 diabetes by increasing Insulin secretion. 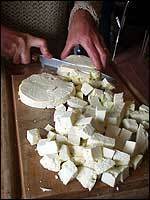 In India, it has been a tradition for diabetics to consume fresh whey. I use whey for many things. It’s good for all the things you mention, plus cooking dried pasta, boiling vegies, adding to pastry dough, regular baked bread-making, preparation of Kadhis, adding to homemade lemonade, and feeding acid-loving plants like roses. And it’s even a wonderful natural treatment for powdery mildew in grapes.